Hellraiser is a cancelled 1990 NES video game based on the 1987 film of the same name. The game was developed by Color Dreams, who are infamously known for creating unlicensed video games of poor quality. Nintendo required that all game companies that wanted to release a game on the Nintendo Entertainment System had to pay for the game to be evaluated by Nintendo and given an official license to release a game on their system. Due to either not wanting to pay the fee or to avoid rejection by Nintendo, Color Dreams went around this by bypassing the 10NES lockout chip and released games without a license on the NES, typically in unique baby blue or black cartridges. One ambitious game being developed by the company was Hellraiser. Dan Lawton, one of the founders of Color Dreams had seen the film and liked it. Convincing his partners and the movie studio, he had acquired the rights to create a video game based on the film, spending around $35,000 to $50,000. The game was developed using an improved version of the Wolfenstein 3D engine. Lawton was aware that the NES couldn’t handle the engine needed to create the game, so he hired an engineer named Ron Risley to create a new type of cartridge. This cartridge came to be known as the “Super Cartridge”. This special cartridge contained a Z80 processor, programmable array logic chips, and an additional four megabytes of RAM. It was also capable of intercepting the NES processor's ROM and RAM accesses so it could manipulate video in real time, as well as allowing pixel-by-pixel manipulation of the screen, some sprite manipulation, and also supported panning and zooming in on hardware such as fully animated backgrounds. Essentially, this meant that the game could switch colors between scans of the TV in real time and increase the effective number of colors on the screen. While the cartridge itself worked fine, the palette switching effect wasn’t working as intended as it didn’t switch between colors fast enough. 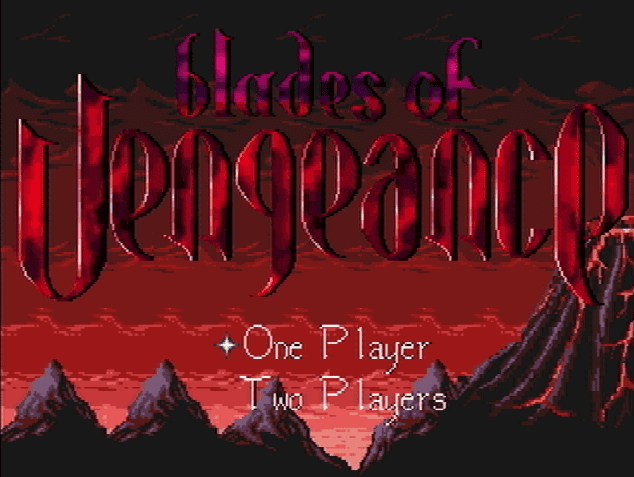 Another method to create the game was in the way of an add-on device (sold separately) that would plugged into the expansion port on the bottom of an NES system. The combined cost of the add-on expansion and the Hellraiser cart would have been more expensive than the Super Cartridge itself. Gameplay focused around a character that was trapped in the Lemarchand's puzzle box from the film. The player could find ways in the game to manipulate the outside of the puzzle box and solve it to escape. The Cenobites would interfere in the player’s plans to escape. Changing the configuration of the cube on the outside would have affected level layout on the inside. Once the puzzle was solved, the player and the demons would be free and it was up to the player to solve the puzzle in reverse order to defeat the escaped enemies. Due to the high production costs of creating the Super Cartridge, it would have also sold at a high price. Because of the game’s unlicensed nature, another major issue arose when many retailers stopped selling games not licensed by Nintendo. Allegedly, store owners feared that if Nintendo found out that they were selling unlicensed video games on their console, Nintendo would cease doing business with them. Combined with the high cost of the cartridge (supposedly the game cost $2 million to create), and the lack of retailer support, the game would have sold poorly and may have ran Color Dreams out of business. Hellraiser was worked on for a couple more months before it was quietly cancelled. Advertisements had been printed and featured on magazines such as Electronic Gaming Monthly, GamePro, and Nintendo Power; some of which also refer to Sega Genesis and Atari Lynx versions never mentioned elsewhere. Color Dreams later formed a new label named “Bunch Games” around the same year until finally forming “Wisdom Tree” in 1991; a label focused on creating unlicensed Christian-themed video games. It's said by a former developer that Color Dreams still had the license to use the Wolfenstein 3D engine that was meant to be used with Hellraiser, so they carried the license over to Wisdom Tree, most likely in order to create Super Noah's Ark 3D for the Super Nintendo in 1994. When asked of the possibility of a prototype or the game files, Dan Lawton responded by saying, "The hardware was done, and the artwork was 20% done, there was no programming. It was a 45 degree down angle view, with a maze of stone and walls and pits”.